This op-ed in the New York Times was a wet blanket for Valentine’s Day: A psychologist from Northwestern University, Eli Finkel, and his team of researchers, argue that, in general, we married couples in America need to lower our expectations in order to have a happier marriage. Our central claim is that Americans today have elevated their expectations of marriage and can in fact achieve an unprecedentedly high level of marital quality — but only if they are able to invest a great deal of time and energy in their partnership. If they are not able to do so, their marriage will likely fall short of these new expectations. Indeed, it will fall further short of people’s expectations than at any time in the past. Both Finkel and Keller agree that if a Me-Marriage is going to succeed, it will require a lot more work than most couples are willing to put into it. Keller would likely say that those couples who will put in the necessary work are those fortunate few who are at least relatively “well-adjusted, happy individuals, with very little in the way of emotional neediness of their own or character flaws that need a lot of work.” The problem is there just aren’t very many of those people around! And since Keller is a theologian and not a psychologist, he gets to explain this deficit in terms of sin. 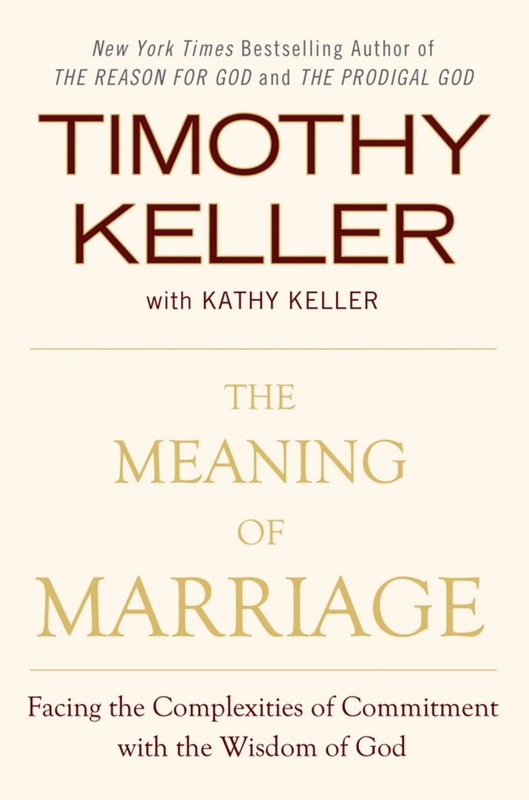 Regardless, both Finkel and Keller agree that since many if not most of us aren’t willing or able to make a Me-Marriage work, we need to change our expectations about what marriage can do for us. Keller, however, unlike Finkel, wouldn’t say it’s a matter of “lowering” expectations: instead, it’s properly centering our expectations on the cross of Jesus Christ. If we understand what Paul is saying about marriage in Ephesians 5:22-33, then we understand that marriage isn’t about me in the first place. As with the rest of life, marriage is about denying myself and loving my neighbor: the one who lives under my roof, raises a family with me, and shares a bed with me. Does that sound disappointing? It shouldn’t. God knows it’s the only path to true happiness and fulfillment anyway. The least effective way to achieve happiness is to aim for it directly, as the Me-Marriage does. For those of you who are taking my “Meaning of Marriage” Bible study, I’m sure I’ll say more about Finkel’s article this Sunday! 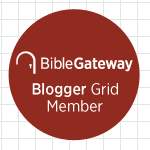 This entry was posted on	February 18, 2014 at 4:43 pm	and is filed under Uncategorized.